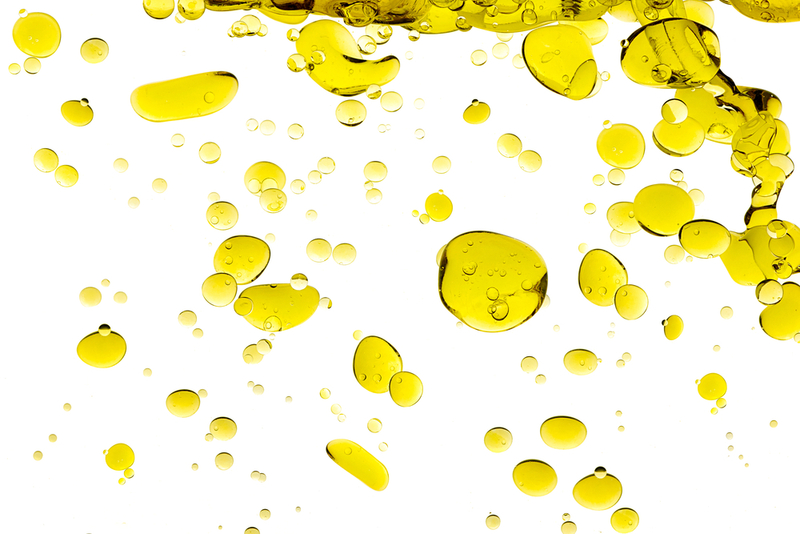 Olive oil has long been a staple of Middle Eastern and Mediterranean economies. Now, it’s becoming a more popular delicacy in the western hemisphere as well. Take California, for example. The region, long known for growing grapes and for producing high-quality wines, has lately taken quite a shine to the olive industry. Olive groves are popping up throughout the state, which means American olive oil production has been increasing. Now, there are more Americans engaging in a new hobby as well: olive oil tasting. California is the home to many wineries and wine tasting locations. And when you think about olive oil, there is a very similar culture surrounding the product as there is to wine. There are international olive oil competitions, with judges who sit down, taste the oils and give grades to them based on a variety of taste factors, very much like what you’d see at wine tasting competitions. The Temecula Olive Oil Company in California offers olive oil samples to the general public. Just like you would at a wine tasting, you sit and slurp down freshly produced oils, swish them around in a cup, sniff them and more. It’s not hard to see why so many people in the western world have taken an interest in olive oil over the last few years. Numerous studies have shown that people from the Mediterranean, where there is a very large percentage of olive oil consumption, are much less likely to suffer from heart disease, strokes or high blood pressure, all of which are extremely common in the United States. As a result, people from that region tend to have longer life expectancies. With the high influence of high-fat and processed foods in America and with the average American having an unhealthier diet than ever before, the fact that olive oil has seen such a surge in popularity is certainly a good thing for the nation. 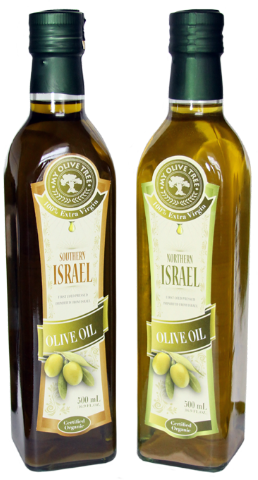 The olive oil we produce at My Olive Tree is of impeccable quality, and all purchases help support our efforts in Israel. For more information about our products, contact us today.